Discourse by Rev. 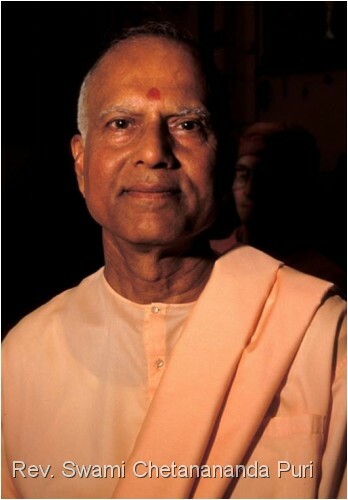 Swami Chetanananda Puri Maharaj, senior monk of the Ramakrishna Math and Mission and Minister of the Vedanta Society of St. Louise. Swamiji will continue his series “Stories of Old Monks of the Ramakrishna Order”.